Recording ‘band style’ [drums, bass, guitars, vocals ] solo using a cassette four track involves squashing a lot of sound onto a small piece of tape. Repeatedly. Practically, this usually meant playing and singing at the same time onto a single track, balancing levels by singing closer or further away from a microphone. It was always pretty hit or miss. The technical quality of the recordings were however secondary to the quality of performance, in terms of what I kept and what I wiped. Over several months Damian and I narrowed the songs down to a shortlist of useable recordings. I sent the four track tapes up to Wellington where Damian transferred them to his computer and began mixing. It was great having Damian involved. He was organised, hard working and made things sound better. Over time we constructed an album. 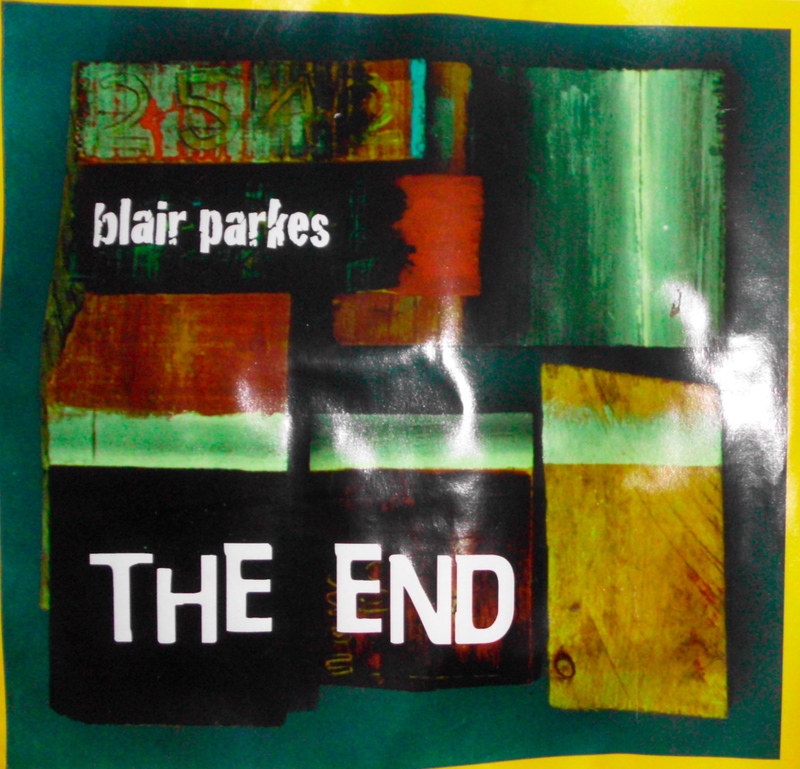 Wrong Records was originally released ‘The End’ in 2000. We recorded guide tracks in Damian’s lounge in Constable Street the night I arrived. The next morning we took them to Gil Craig’s ‘Flying Saucer Audio Capture’ to record the drums. We transferred the drum files back to Damian’s computer and finished the songs with vocals and overdubs in his lounge over the next couple of days, pausing as trucks passed on the street below. Damian completed the mixes over the few months achieving an airy, accoustic feel. Ian made a cover from a photo Amanda had taken at Haast Beach. 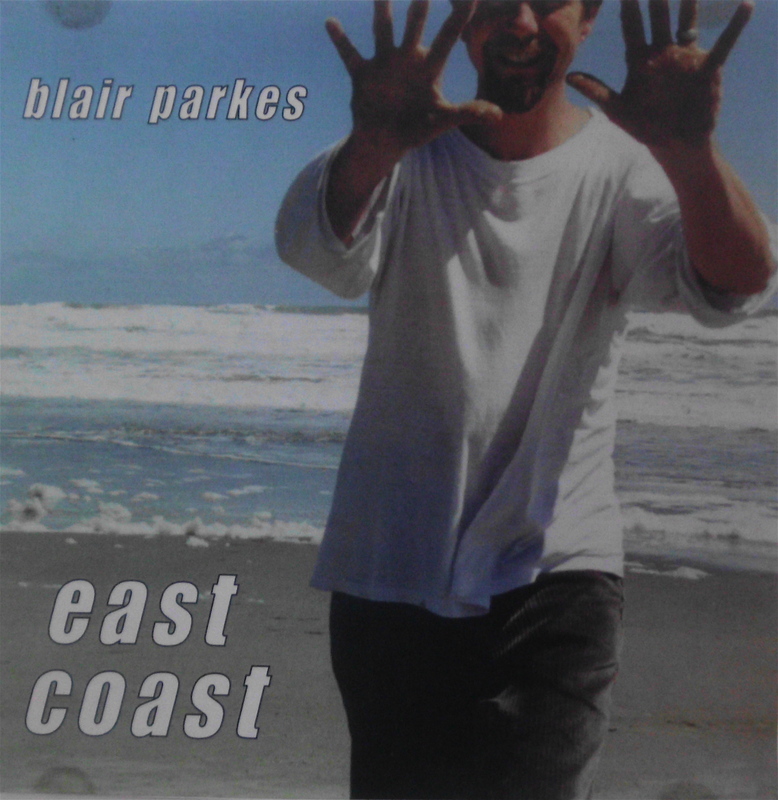 Wrong records released the three songs as the ‘East Coast’ ep later that year.